When my eldest son was a wee baby, I quickly discovered he was a head-sweater. Often after nursing him, his little noggin would be dripping wet. It was the same soggy story when he was in his car seat, which would often be damp, and of course, uncomfortable. The Australian summer is known for its relentless heat, so if you’re keen to give your baby the coolest ride possible on the road, have a look at what Britax Safe-n-Sound has added to its latest car seats. Bamboo has pretty much become known as a wonder-plant, particularly when it comes to baby goods. 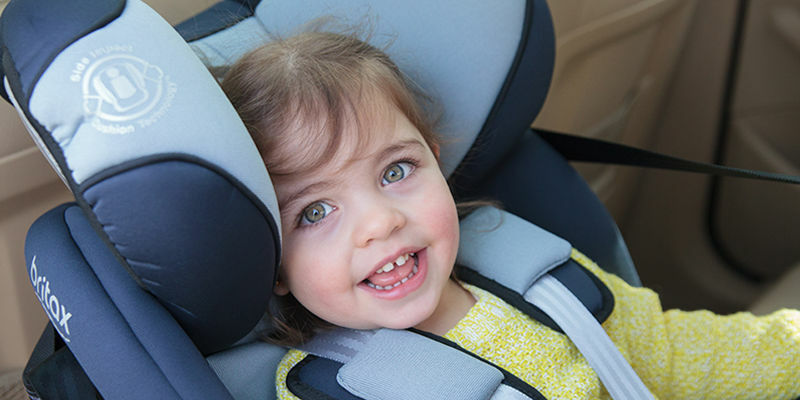 Its ability to maintain a regular temperature makes it perfect for use in baby clothing and bedding, and now Britax Safe-n-Sound has taken the next step, using it in its latest raft of car seats, and combining it with absorbent charcoal. The Thermo5 fabric used in these seats is beautifully soft, and gentle on baby’s skin, but its properties extend well beyond just feeling amazing. Britax Safe-n-Sound has used this knitted fabric to create a cool little nest that allows air flow, and draws moisture away. It means baby can stay cool and dry, and a happy baby means a car full of happy people! Slimm-Line AHR – which is great option for small cars, or families that may soon have more car seats needed in their vehicle. This model allows for ISOFIX installation. Millenia SICT – with its Side Impact Cushion Technology (SICT), it’s the ultimate in safety. 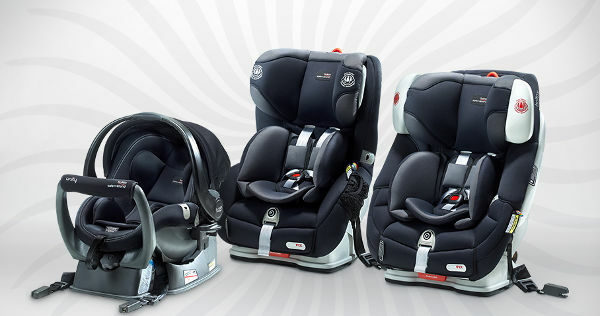 Platinum PRO SICT – is Britax Safe-n-Sound’s most advanced convertible model. It has SICT for baby’s head and torso. Unity NEOS – this is Australia’s only baby capsule that can be used from newborn up to 12 months of age. Not only does it tick every style box, it’s also a brilliant travel option, because it has integrated adaptors. So a sweetly slumbering (and cool) baby can be transferred from the car to the stroller. Unity – like the NEOS, this capsule can be used from newborn up to 12 months of age. In addition, it was tested and specifically designed to be used with babies of a low birth weight and premmies, who don’t have restrictive medical conditions. It’s ISOFIX compatible as well. For more information on Thermo5 fabric, take a look at Britax Safe-n-Sound.